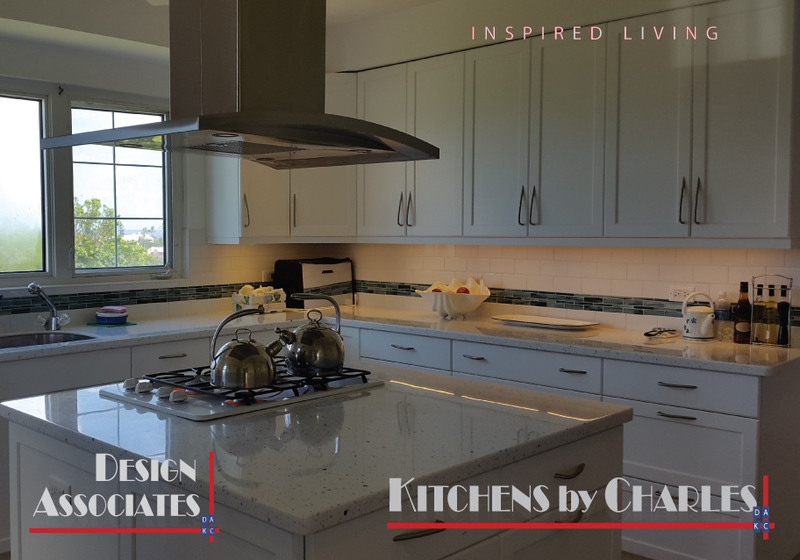 Welcome to Design Associates, a trusted company of Bermudian Architectural and Interior Design service providers since 1984. 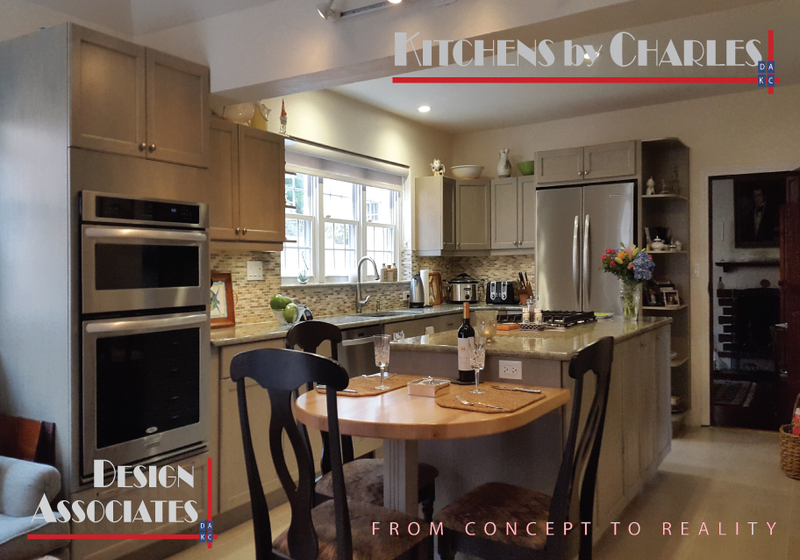 Along with our sister company,Kitchens By Charles, we’ve been providing high quality custom architectural design services island wide for over 30 years. 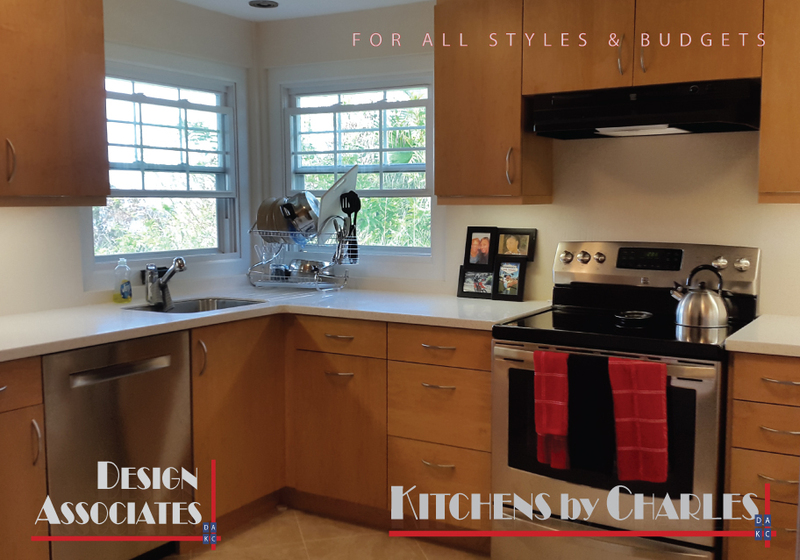 We take great pride in offering high quality services for any client, a statement backed by our customer-focused business model and high level of word-of-mouth referrals. 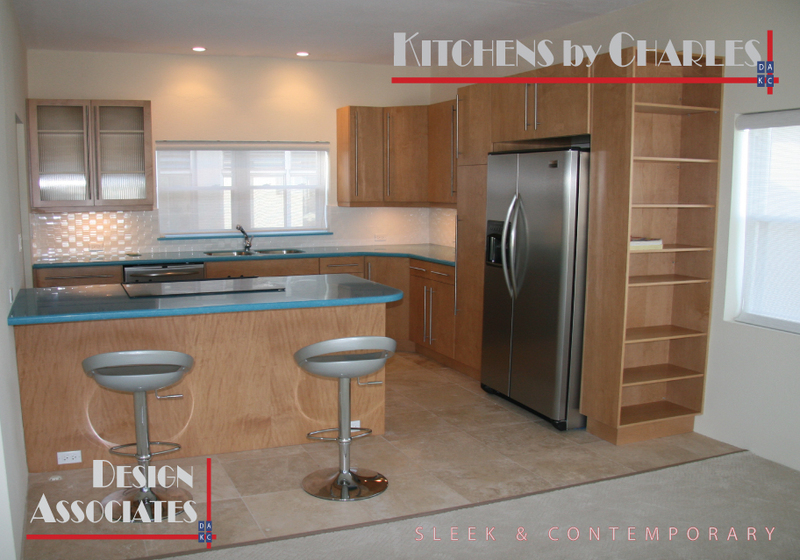 Call one of our Bermudian designers today to arrange a consultation…one of our experts will be happy to help!